Successfully Added 1296p FHD Car DVR Camera - 140 Degree Lens, 2 Inch Display, G-Sensor, Motion Detection, Loop Recording, Collision Warning System to your Shopping Cart. With this FHD dash cam that features a 140-degree viewing angle you are guaranteed to capture every bit of movement that happens in front of your vehicle. Whether you use this car DVR system for security and insurance matters in case of an accident, to capture the beautiful scenery during your upcoming road trips in stunning 1080p quality, or as an intelligent parking aid – the possibilities offered by this FHD in car camera are endless. Holding a 140-degree angle lens this car DVR system covers the full road ahead along with a large chunk of scenery along the side of the road. By recording footage at 30 frames per second at a stunning resolution up to 1296p this auto DVR will provide you with clear recordings that even allow you to recognize the smallest details such as number plates when driving in high speed. Equipped with a 2 inch LCD display it provides you with a platform through which you can easily and instantly review and analyze previous recordings of that what happened in your car’s surroundings. Additionally, this in car camera can be installed at the rear of your vehicle where it, along with its collision warning system, forms the perfect parking assistance tool. Recording footage in loops of 1, 3, or 5 minutes you can be assured that this car dash cam does not save any unnecessary recordings that are not worth keeping. Naturally, one can also use this HD car video recording to record non-stop footage when required. With the possibility to add up to 128GB of external memory you can be assured that there will be enough storage space for you to save all your recordings of the beautiful sceneries encountered during your travels. Featuring a G-sensor this car DVR kit automatically saves recordings on your SD card at the moment of impact during a potential car crash, thus safely storing the recorded footage of what happened around your car during the accident. 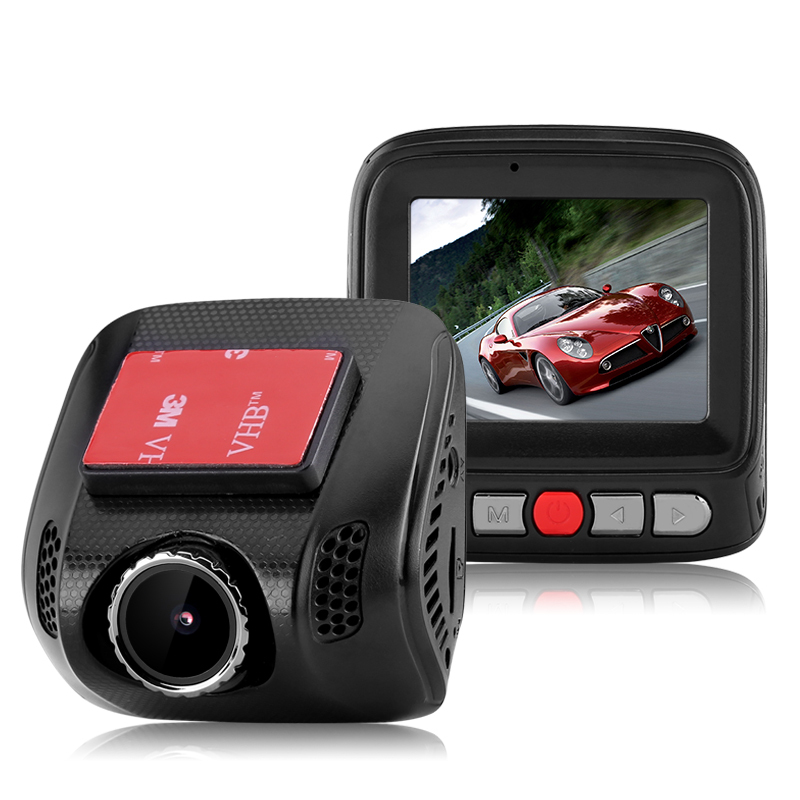 This makes this FHD 1296p car DVR a vital tool when it comes to catching careless drivers and ensures that you will not be left accountable by insurers for any damage caused during an accident which was not your fault.